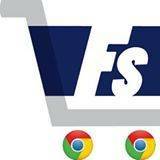 We (Flipshope) have added automatic checkout for Lenovo A2010. Lenovo A2010 is exclusively available on Flipkart and can be purchased only on the day of sale. It gets out of stock within a few seconds.But we have something for you to share. Unckecking ‘Register to AutoBuy Lenovo A2010’ will cancel the registration with Flipshope, So please avoid doing that. Open the door, your Lenovo A2010 has arrived! – Auto add to cart for miromax removed. We will give you some bucks every time when you buy from your favorite online shop in form of mobile recharge. An extension that provide coupons, discounted e-Gift vouchers, deals, price comparison and price graph which will help you to buy perfect product at perfect time and at lowest price and help to save your money on shopping and also provide you cash-back on every purchase. Also you can compare your product on 50+ site at once and buy at least price save your money. Just install it by clicking on the install button above. It takes a single click. After that, just visit one of the sites, Say Amazon and view a product page. Let us say you are looking to buy a Nokia Lumia 520. Just open it you will find price graph below and look over it when it is best time to purchase. If u want to see price on other sites then just click on compare icon and you will find list consist price of Nokia Lumia on different sites. Right click on Flipshope icon in tool bar and click on options, enter your mobile number there. You will get recharge on every shopping. Benefits on other shopping sites? Click on “COUPONS” button on bottom left side and you will find list of discount coupons, offers and price comparison menu there. Just by clicking coupons it will get copied to clipboard. No need to find here and there for coupons. All offers under one roof. Now you can get discounted e-Gift vouchers of any site on Flipkart. Just click “COUPONS” and then click “e-Gift Vouches”. You can also list your e-GV if you want to sell or buy. It asks me to enter mobile number. Is it safe to give mobile number? Yes, we ask your the mobile number in order to recharge on your number after you complete shopping. 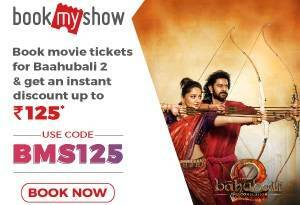 You will get recharge after the cancellation period is over i.e. one month after order received (if you do not cancel the order). Can I get it in my bank account instead of getting mobile recharge? Yes, if your cash back amount is high then we will mail you and ask your bank details to transfer the money. What if my order not get tracked? We request you to drop a mail regarding to your order on flipshope@gmail.com if it is not get tracked or your number is not there then we will reply you back and ask for details. 1. Flipshope.com is not responsible for any dispute regarding to e-Gift vouchers. 2. Cash back feature is currently in demo mode. Refer terms and conditions on options page. Flipshope will help you to grab Lenovo A2010 in flash sales without any tension of Out of Stock. Try it Right Now. 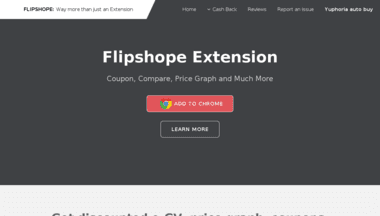 Thats why we say ‘Flipshope its More Than Extension’ . 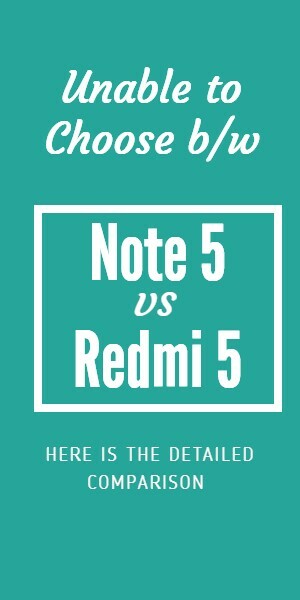 How Flipshope’s Auto Buy Feature Helps Own your Lenovo K3 Note on Flipkart Mega Sale?